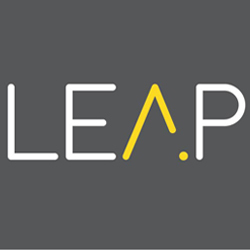 Leap, a Dubai, UAE-based new career platform, raised AED3m in funding. 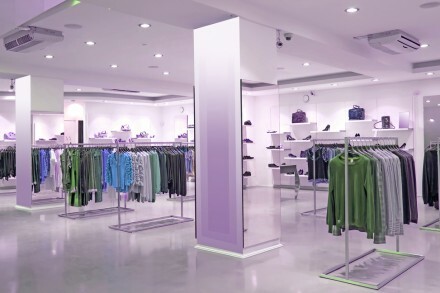 The company intends to use the funds to expand quickly on a global scale within its first year of operation. Led by Melissa O’Neill, CEO, Leap uses artificial intelligence technology to give candidates and companies an online career platform which provides useful resources throughout the recruitment cycle. For candidates, Leap provides a free job application resource. An interactive profile can be used to demonstrate skills, personality and experience. Candidates can view detailed information and rich media about companies in the region – including “behind the scenes” videos – and have access to career resources including coaching and informative articles. The scoring system matches a candidate’s suitability for each role. For clients, applicants are scored on their suitability for each job vacancy. They get company pages to enhance their employer branding and the Leap media team will create videos and corporate photography.